I don't tend to eat too many sweets because of watching my weight but when I do I am extremely particular about my favorites! And you better believe my kiddos are obsessed with candy when I will allow them to have it. Chuckle's have always been that brand of candy that almost brings back memories instantly of my childhood. 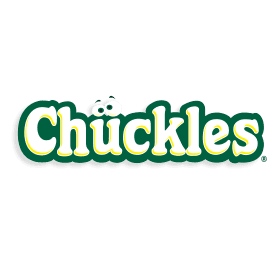 When recently asked if I'd be interested in reviewing the classic five flavors from Chuckles®, I knew the kids would love giving these a try. "Since first arriving on the scene in 1921, Chuckles® irresistible jelly candies have been bringing smiles to kids’ faces." Knowing both my kids are obsessed with candy like these, I figured they would be huge fans of the candy I once enjoyed as a child. 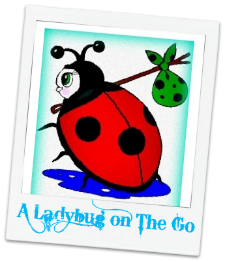 We frequently have movie nights with the kids where we set up a whole theater with popcorn, slushies, and now something even more perfect for the evening - Chuckles. The “Chuckles five” flavors include: Cherry, Lemon, Lime, Orange and Licorice. Both kids loved these and had them devoured almost immediately the day they arrived. Licorice was the only flavor they were not fans of leaving tons for the adults to eat. Now I am going to have to get more to have on hand for every movie night we have! 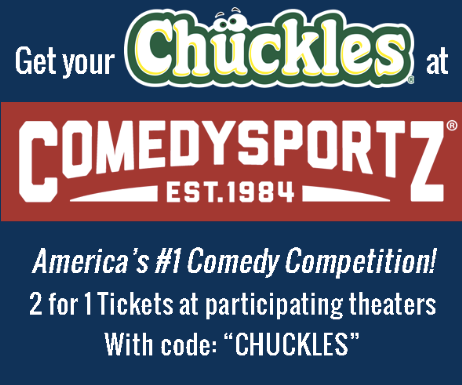 Plus, "this summer, Chuckles is partnering with ComedySportz® for a special 2-for-1, limited-time ticket offer to ComedySportz® matches". 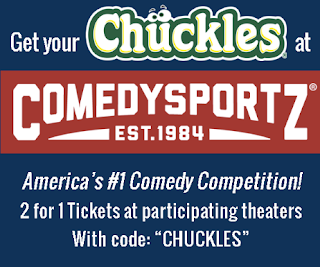 Discount: Use code CHUCKLES to redeem the ComedySportz buy-one-get-one free ticket offer through Oct. 25, 2015. For tickets, call the ComedySportz Improv Theatre box office at (804) 266-9377 or visit CSz Worldwide. Recommendation: I definitely recomment checking out these deliscious candies especially if you've not tried them previously. At this point, you'd be crazy not to at least buy a box or two to try. These make the perfect stocking stuffers, Valentine's gift, or easter basket fill! My mouth has been watering through this entire review!